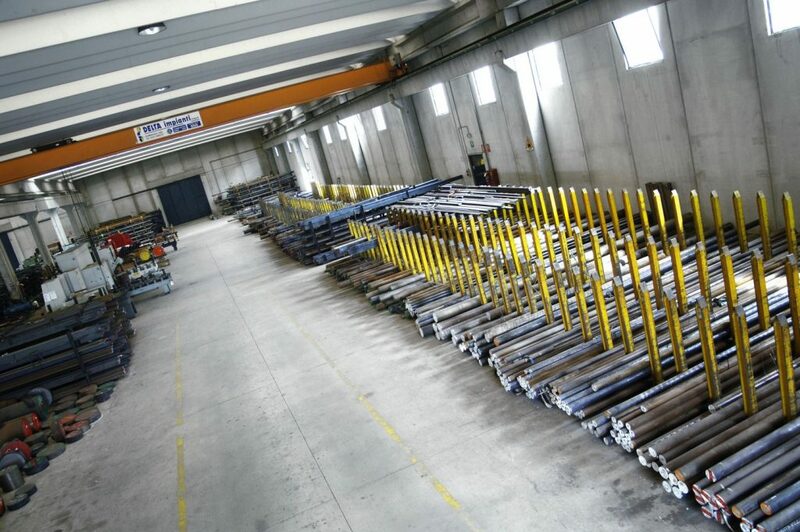 Since 1958 we have been successfully involved in the mild, quality, special, automatic, and stainless steels trade sector. 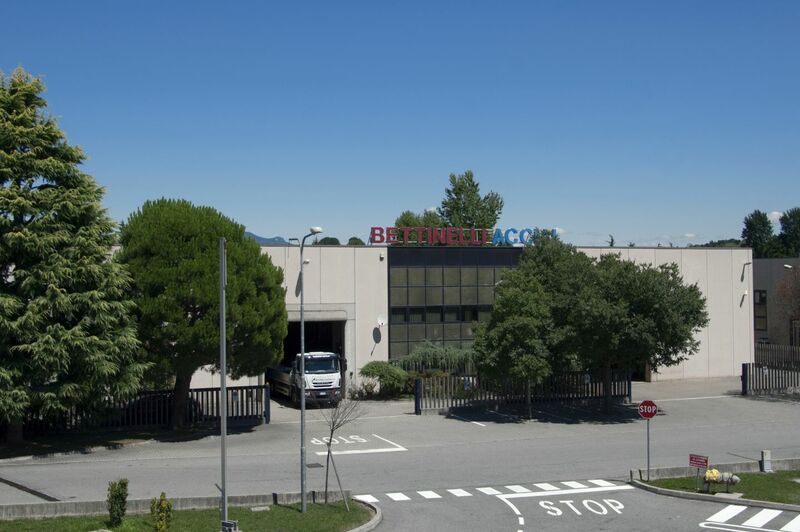 From a small warehouse in Oggiona S. Stefano, in the 1960s we continued to develop unabated, and in 1990 we launched our new operations unit in Jerago con Orago. 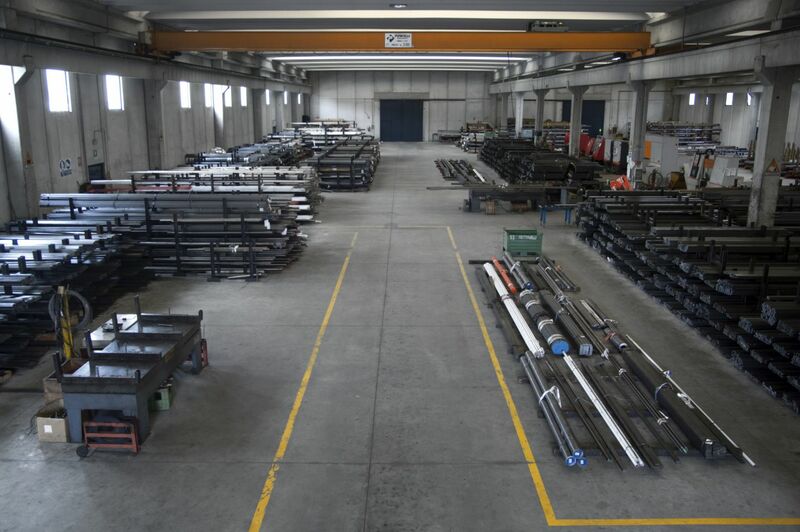 Our new storage centre was set up here, with a warehouse covering 3000 sq.m. that, within a few years, was extended further to reach its current size of 7000 sq.m. (of which 5000 under cover). Having now reached the third generation, the Company is ready to face the challenges of a rapidly-evolving market, while continuing to focus on complete customer satisfaction as its distinctive feature.